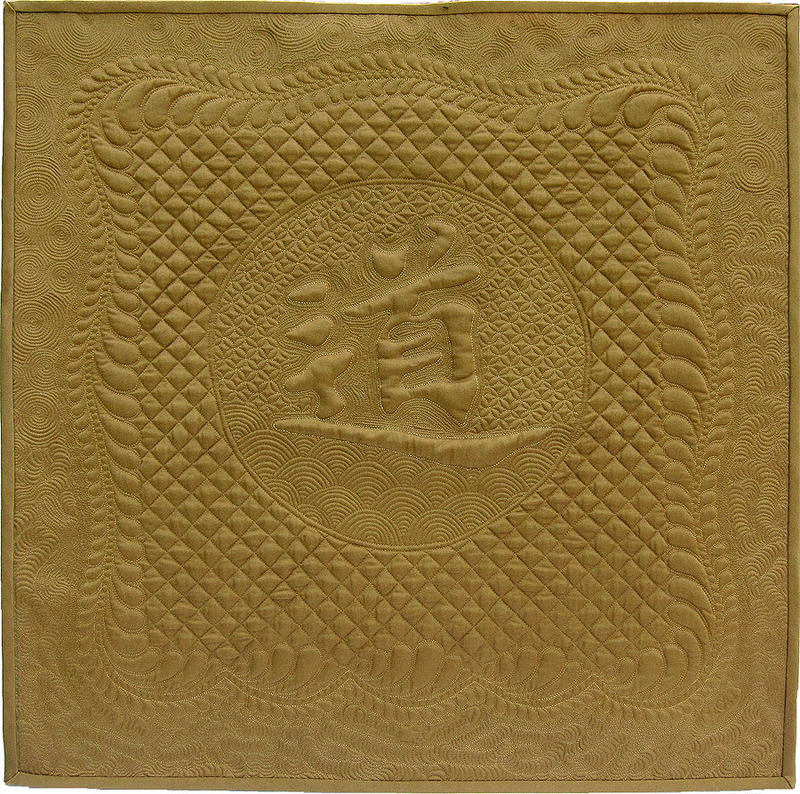 I started this small wallhanging – the third in my “Tao” series – as a present for my brother. Unfortunately I was unable to finish it before he passed away earlier this year. We said our last good-byes to him this weekend.